We can build you a permission marketing system that enables you to take advantage of the lower cost of marketing to people who WANT to hear from you. 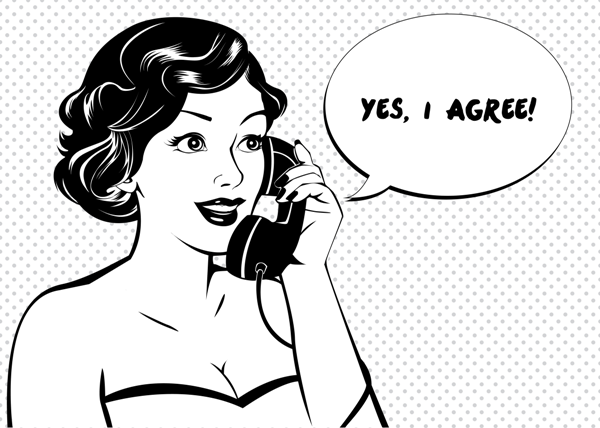 Why is Permission Marketing so Good? Permission Marketing enables you to contact your prospects as often as you want and with varying messages. Being automated you can tweak the messages from time to time depending on how well they are received and they call this process optimising or optimisation but you can’t do this unless you have the stats and that’s the other great thing about permission based marketing – yet get all the stats. Permission marketing is important and powerful because people want it! If someone complete your enquiry form (this is your call to action) then it means they are genuinely interested and give you permission to send information to them. A professional permission marketing system enables your “subscribers” to opt out whenever they are no longer interested so until then they’re happy to receive information from you – it’s up to you to deliver what they want and need. Permission Marketing enables you to make regular contact with your prospects as they travel along the sales and marketing funnel. 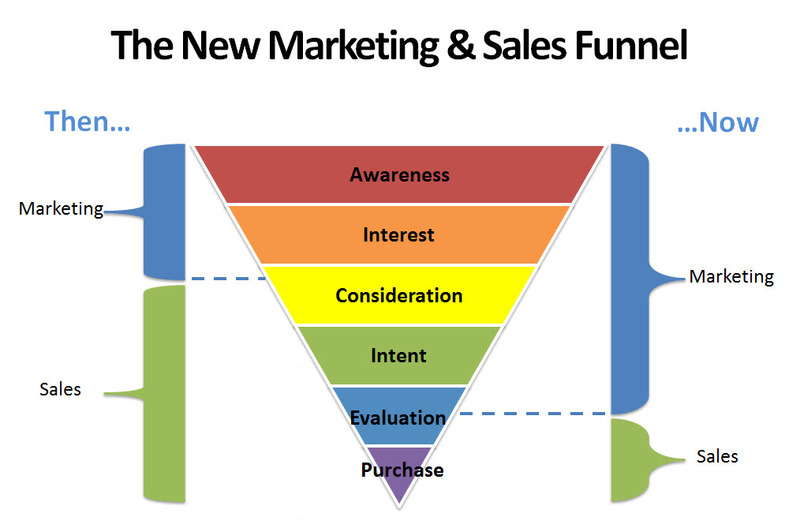 The sales and marketing funnel is much more focussed on marketing because marketing provides all of the ammunition for them to make a buying decision. An important feature of a permission marketing system is to enable your readers or subscribers to un-subscribe (commonly called Opt Out). Yes they gave you permission in the past, but if someone isn’t interested in your messages it’s probably because they are no longer looking for the type of services you offer and don’t want their email inbox bogged down with unwanted messages. If you don’t give them a way to Opt Out your messages become SPAM! It’s actually better to have subscribers Opt Out because it means you are left with a better quality list of subscribers who are actually interested in receiving your information! Quality is better than quantity, plus it’s not legal to have a newsletter system without the capability for subscribers to Opt Out. When you send regular content to interested people you can measure almost every aspect of this marketing and that means you can tweak it and improve it constantly until you have the perfect prospecting system! That is when understanding your website and subscriber statistics is important.